Today is the day, FFLs! 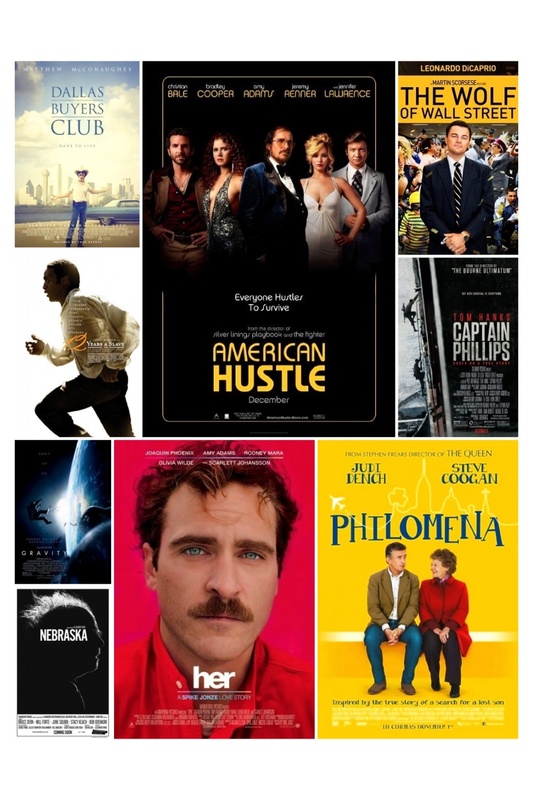 Oscar nominations have been announced, and you can check them out here! If you’d prefer a printable list, you can get that here. What do you guys think of the list? Is there anything that surprised you? I want to hear your predictions! Have a great Thursday, everyone.